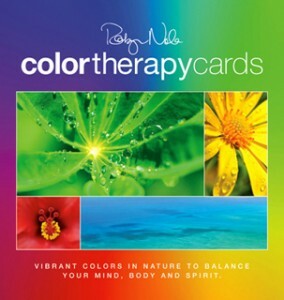 Be entered to win one of ten Robyn Nola Color Therapy Card decks. Winners will be chosen Sunday, Jan. 22 and notified by email. 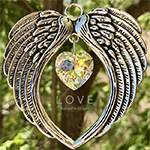 Thank you for entering and good luck!